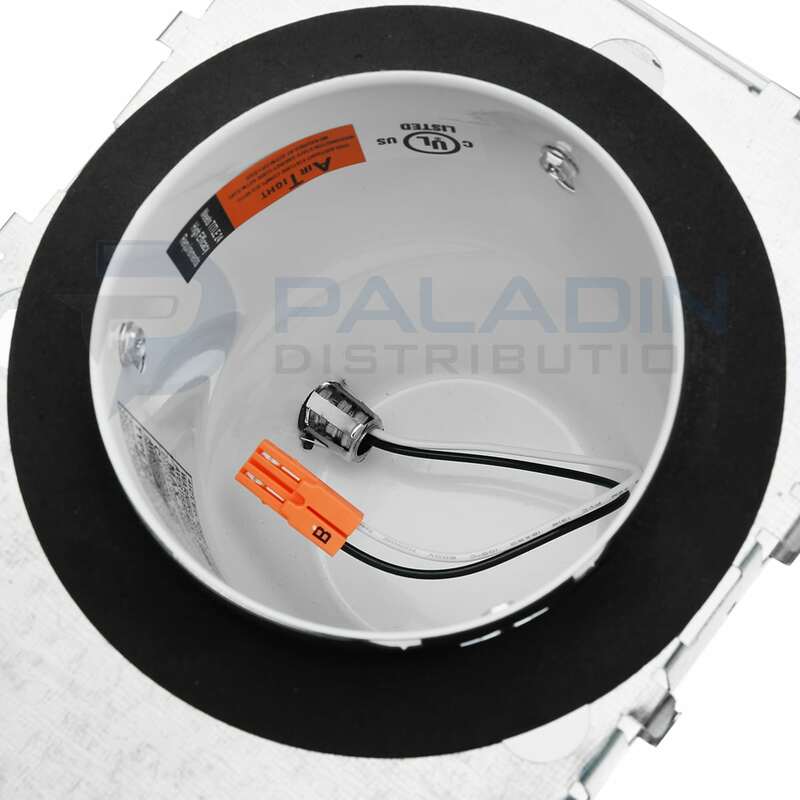 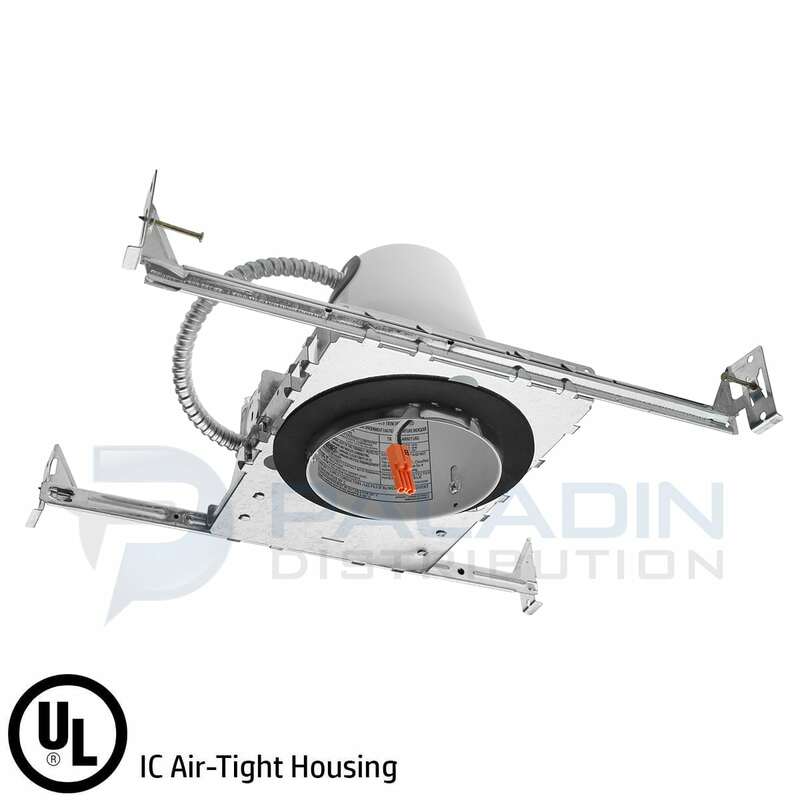 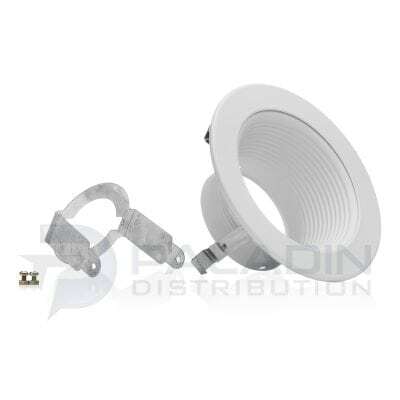 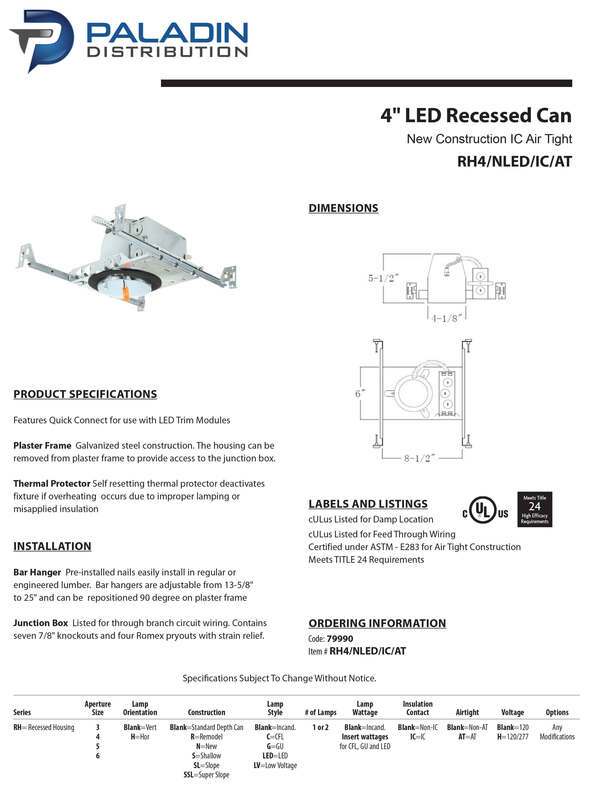 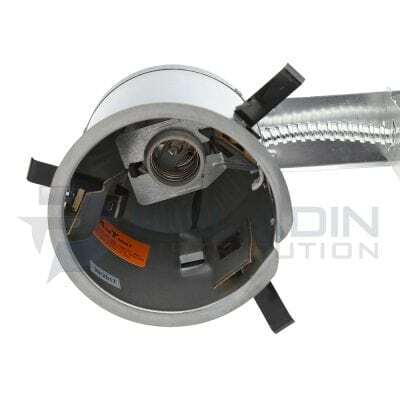 This 4 Inch LED can is designed for new construction installations and is suitable for use in ceilings where the housing can be in direct contact with insulation. 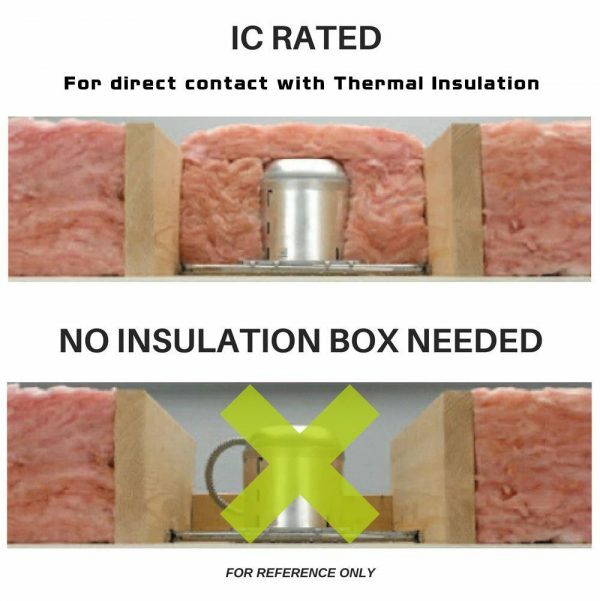 Air tight construction reduces energy costs by reducing the amount of air leakages through the ceiling. 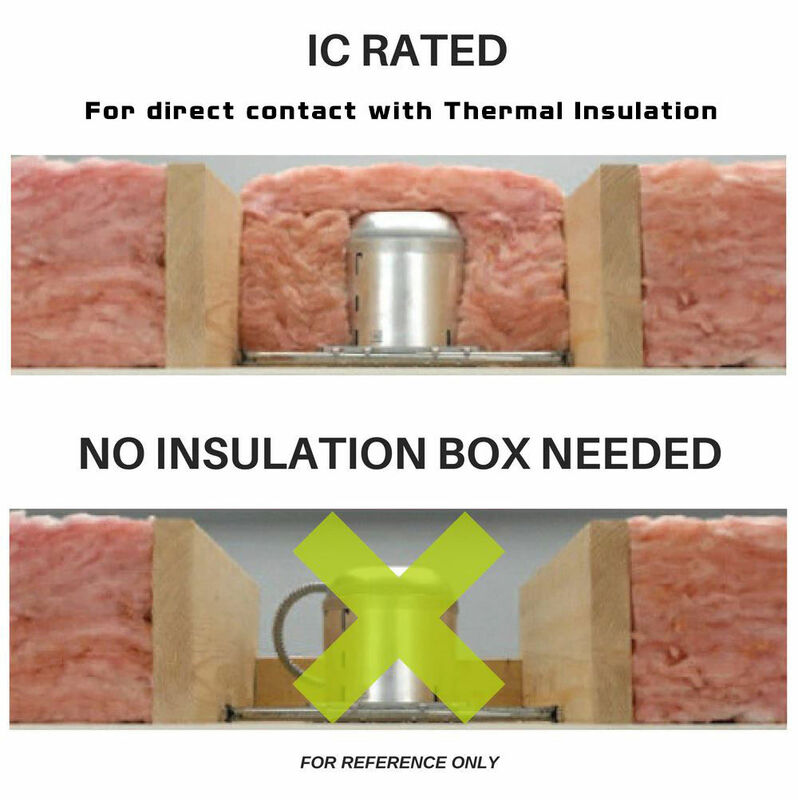 Pre-Installed real nail easily installs in regular lumber, engineered lumber. 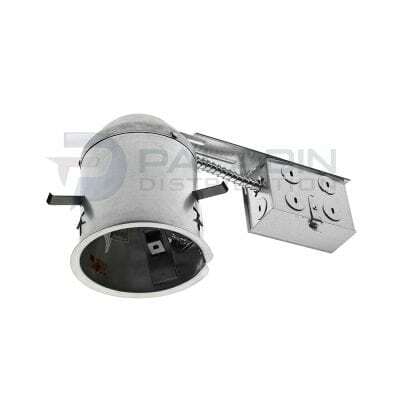 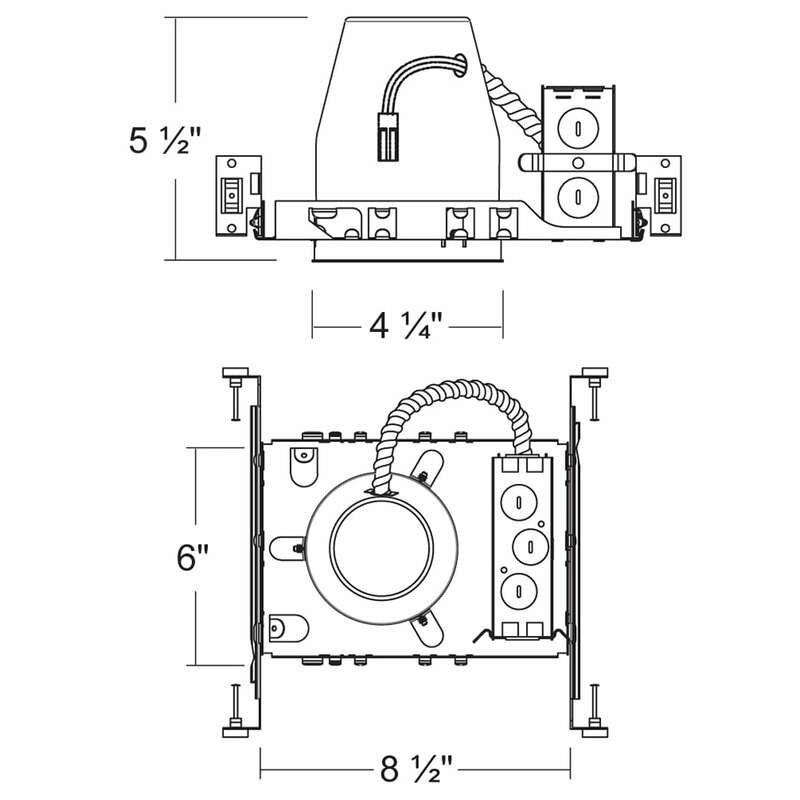 Bar hangers are adjustable from 13-5/8″ to 25″ and can be repositioned 90 degree on plaster frame. 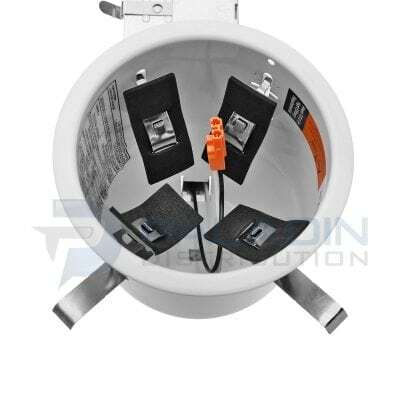 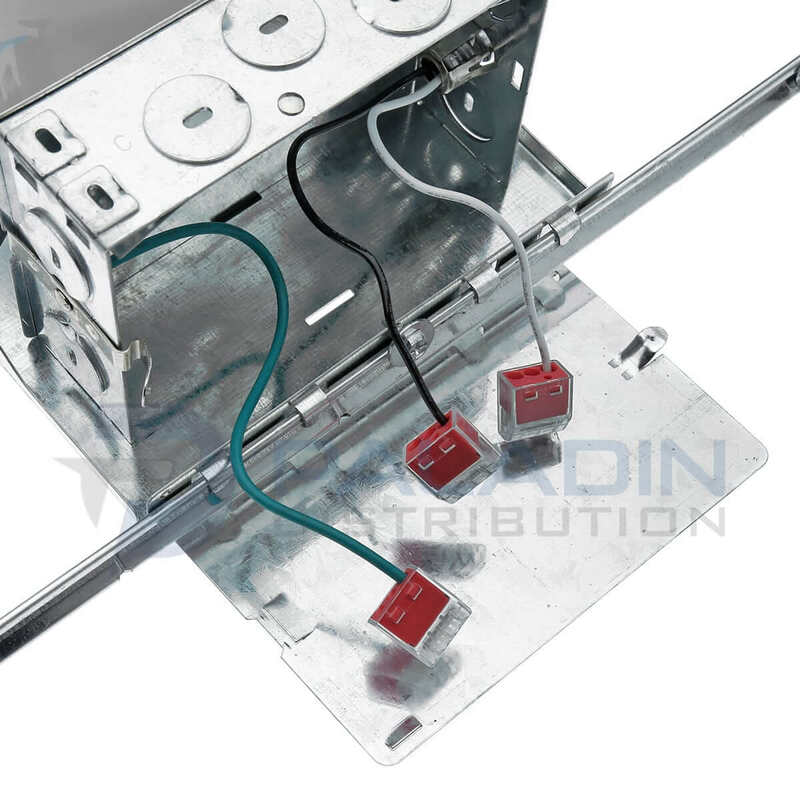 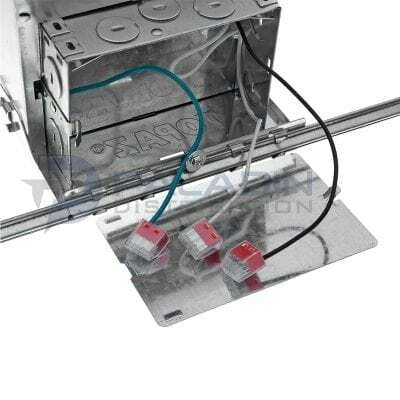 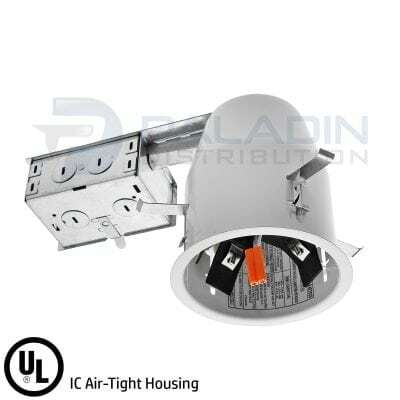 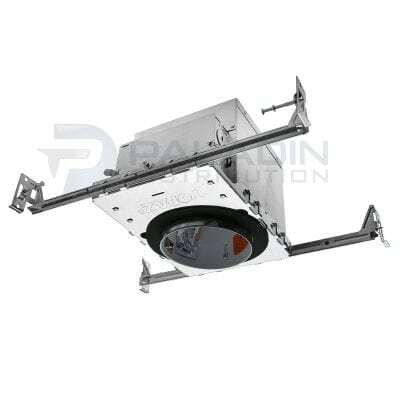 Galvanized steel construction, The housing can be removed from plaster frame to provide access to the junction box. 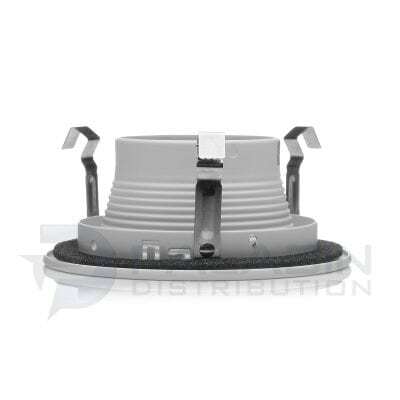 Contains one 1-1/8″, six 7/8″ knockouts and four romes pry-outs with strain relief.